Arsenal boss Unai Emery is still optimistic his side can make finish in the top four this season, despite seeing his side slip to a 3-1 defeat away to Wolves tonight. 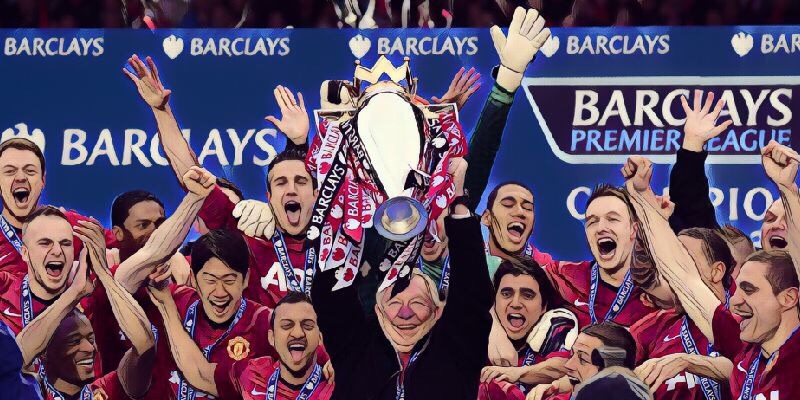 QUIZ: Can you name all the Premier League champions and the year they won it? What channel is Manchester United v Manchester City on? What time is kick off? Who is the referee? All this plus the latest team news, predicted lineups and odds. Premier League Podcast: A Straight Up, 2 in the morning, outside McDonalds, Assault! It's time for the latest episode of The Football Faithful's Premier League Podcast. Ole Gunnar Solskjaer says Manchester United's players need to change their 'mindset' if they are to finish in the Premier League's top four. Pep Guardiola has slammed Manchester United boss Ole Gunnar Solskjaer over his claims Manchester City tactically foul. Manchester United boss Ole Gunnar Solskjaer admits seeing rivals Manchester City and Liverpool compete for the Premier League title is 'not nice'. 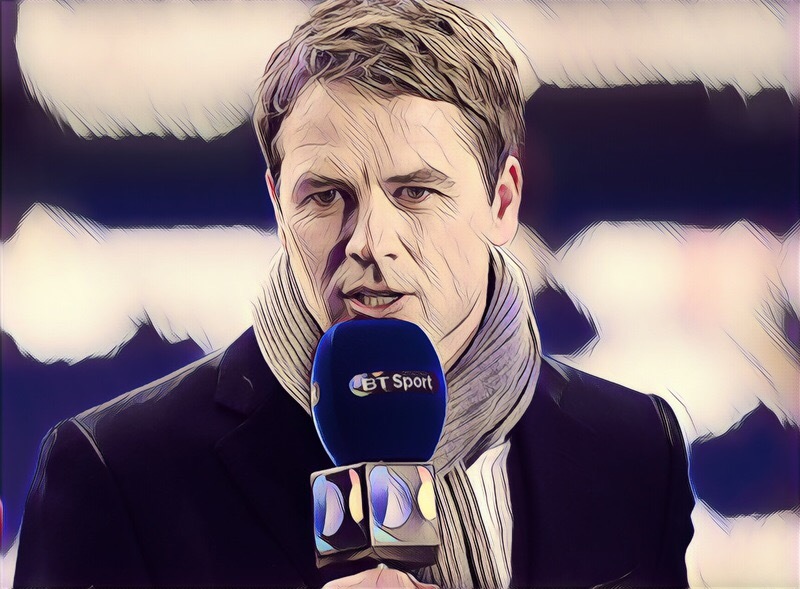 Former Manchester United striker Michael Owen thinks that his old side are able to take something away from this evening's Manchester derby. Unai Emery has called on Arsenal to be 'consistent and competitive' as they prepare to face Wolves. Are we missing a The Football Faithful Tweeter? Tell us!